Revving up on stage left, please find a brand new Muddy car review. And the star of the show? 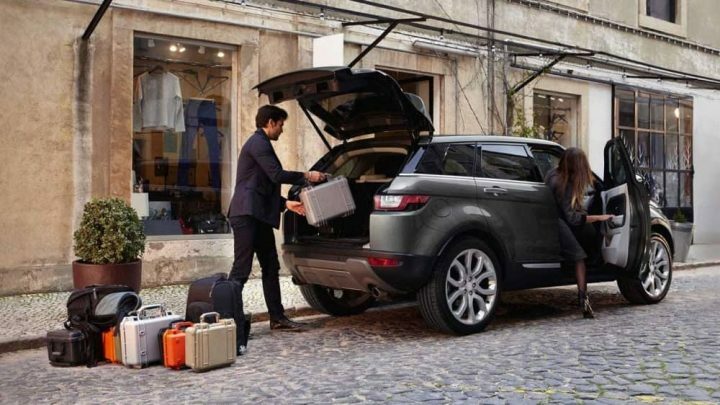 The Range Rover Evoque. Encore! Encore! A Jaguar but not as we know it. 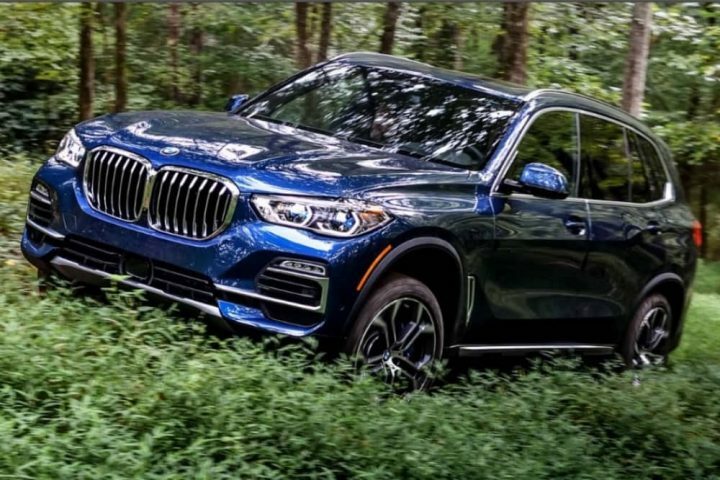 The new baby Jag SUV will have hot mamas and hipsters all revved up. OMG! How much fun does this look? 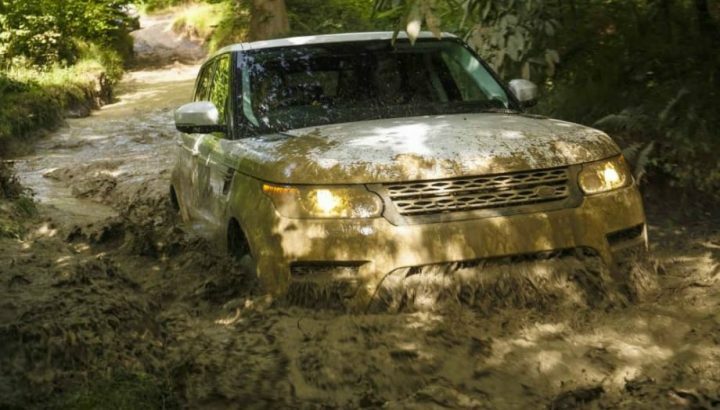 Mud wrestle in a Land Rover then loaf in luxury at a 5-star hotel. Night's away don't get Muddier than this!